The protracted trade dispute will continue to weigh on Hong Kong's office sector as Grade A office rents are projected to fall by up to 5% in core locations, according to a report by CBRE. 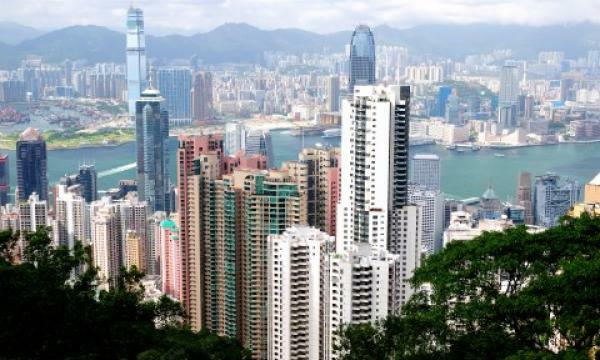 Companies will most likely be unable to expand their Hong Kong office footprint as tighter capital controls and RMB depreciation will hit the firms’ abilities to afford high rents. Office rents already softened in Q4 2018 with just over 152,000 sqft of net absorption recorded which represents a ‘significant’ decline on the 1.3 million sqft registered in Q3. Leasing demand from Chinese financial firms also remained weak in 2018, accounting for a mere 18% of leasing volume in core locations in Q4 compared to 28% in Q3. 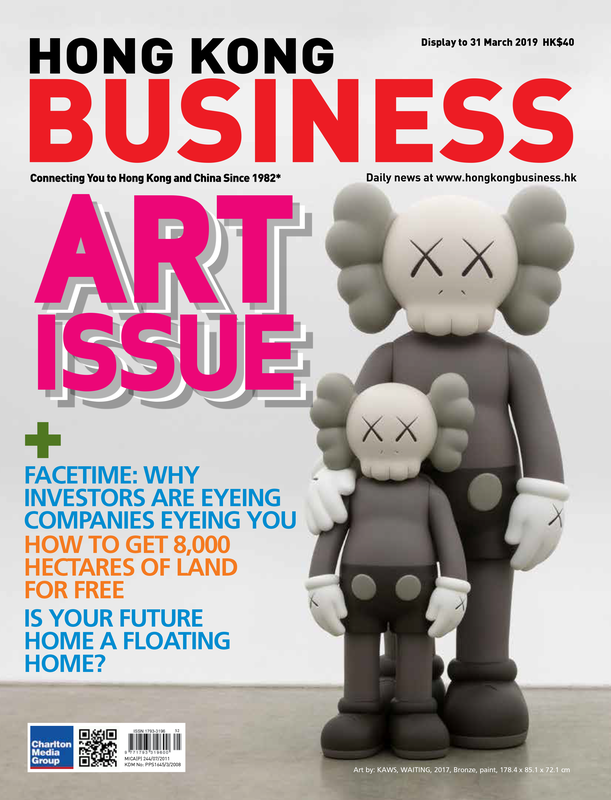 By location, Central Business District (CBD) based occupiers continued to target space in Hong Kong East for decentralisation, with the Royal Bank of Canada and Chanel both deciding to leave Central in favour of One Taikoo Place and One Island East. 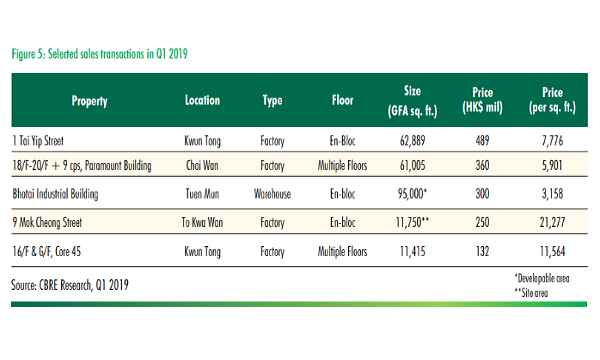 Leasing demand in Kowloon East however softened with net absorption coming in at 81,500 sqft which is well below the 292,600 sqft recorded in Q3 2018. As a result of slower rental growth during the quarter, rents in Kowloon East edged up 0.8% QoQ. That being said, annual rental growth for the submarket stood at 6.7% YoY which is the strongest since 2012. Rents in decentralised submarkets on the other hand, are projected to rise between 0%-5% over the course of 2019 with strong demand expected to continue absorbing vacancy in non-core locations.